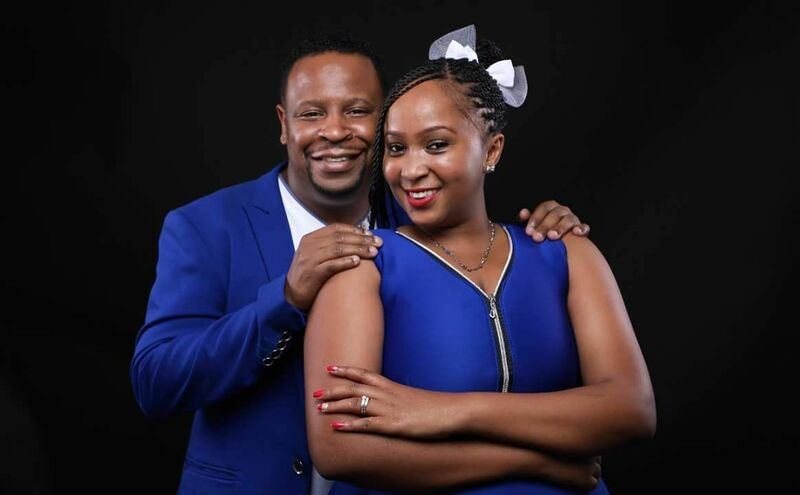 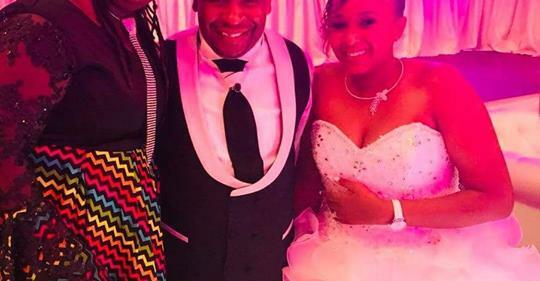 Pastor Pius Muiru’s son Andrew and his long time girlfriend Edna Wairimu have formalised their union in a colourful wedding on Saturday, June 9. 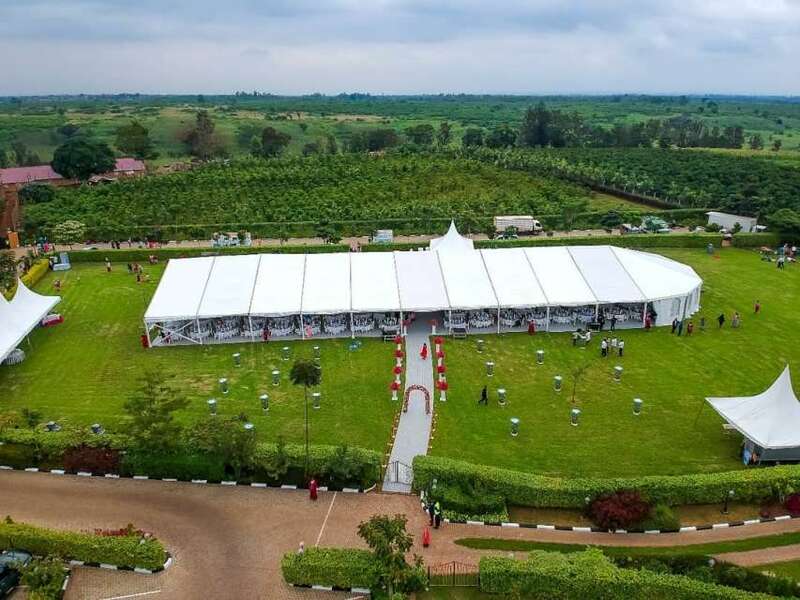 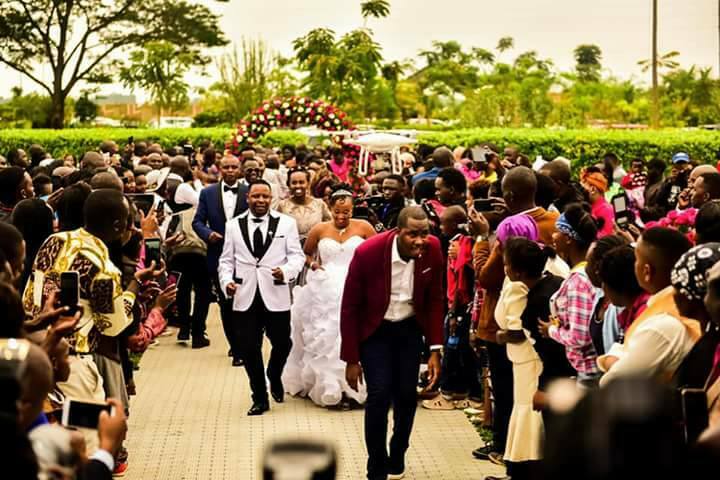 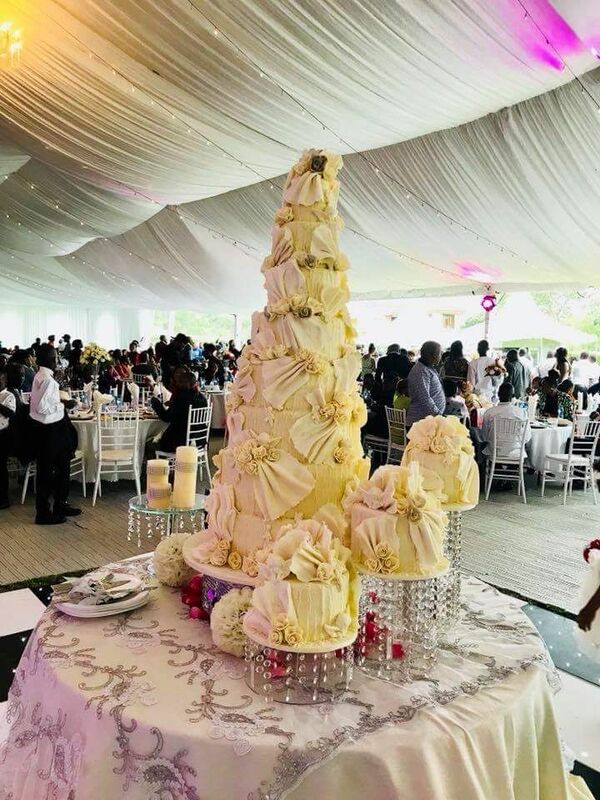 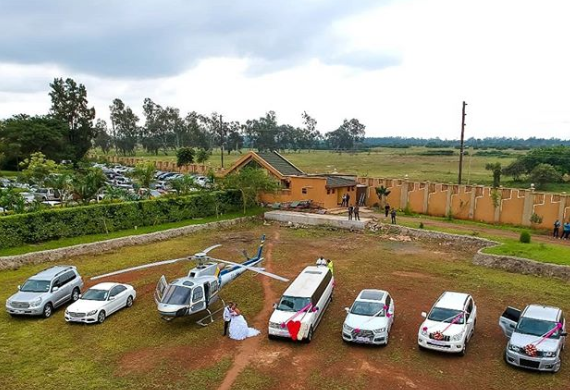 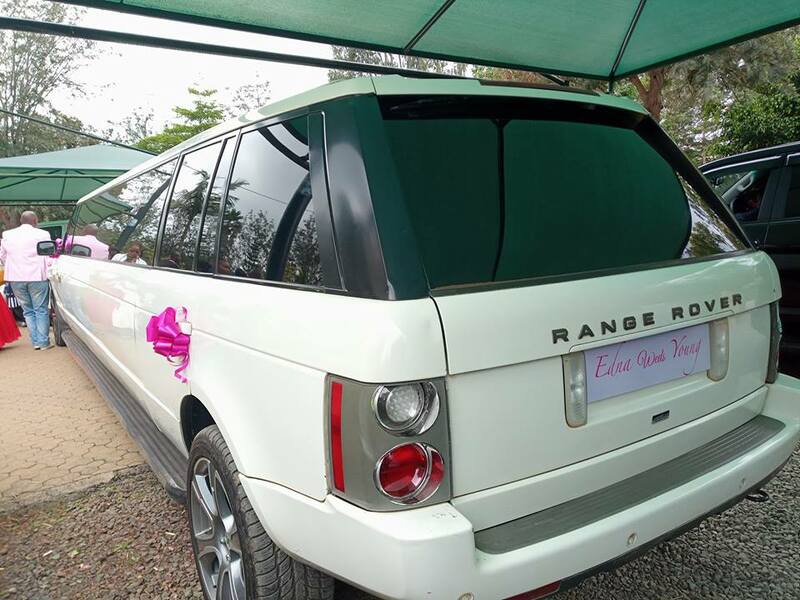 The wedding, just his sister’s who got married in 2014 in two lavish weddings held both here and in the US that reportedly cost over Sh10 million, was one of a kind. 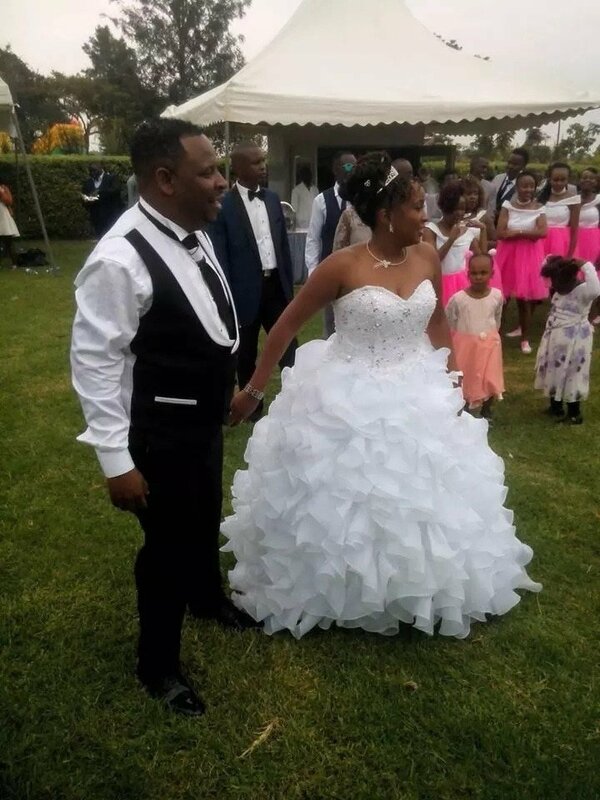 Muiru Junior and Wairimu walked down the aisle at Citam Karen. 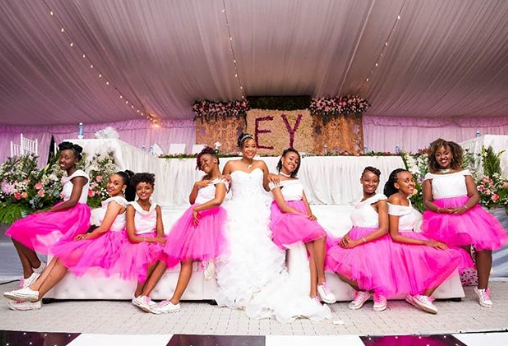 Their reception was later conducted at the New Rain hotel in Nairobi. 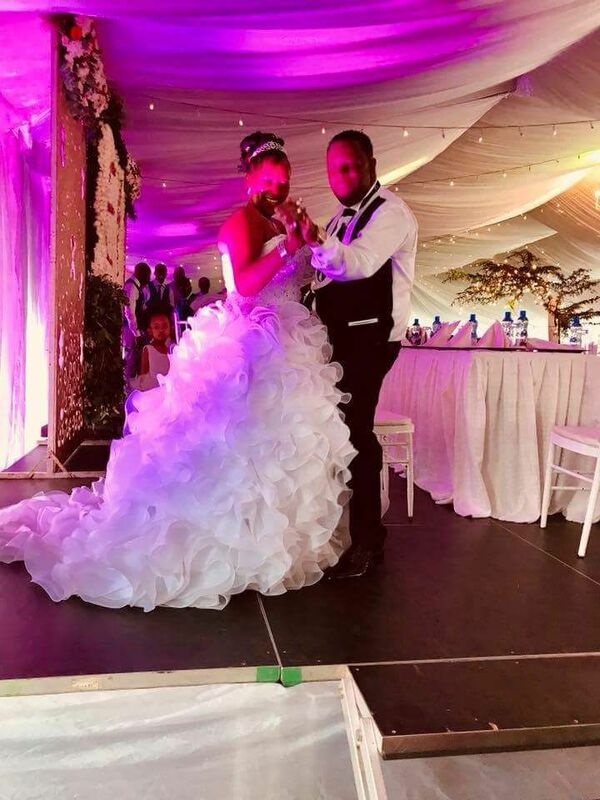 The photos of the wedding were posted on social media by their friends as they congratulated Young for finally settling down.